Help people improve their life one-simple-step at a time. The only issue is that normally by January 20th, most of us have forgotten our resolution entirely and have slipped back into our old habits and that is entirely understandable. Countless homeowners have faced the same issue of maintaining regular home upkeep, which is why some have stepped up and created a sure-fire list for drastic home improvement success. But why should we use a written chore guide? It seems that more people are willing to accomplish tasks when it is visibly in front of them because it becomes a real thing, and not just a mental errand trapped within the mind and there is always a small sense of satisfaction when you get to check off a task for a job well done. Thanks to Sweet Tea Proper, we no longer have to go through and fret about our daily or weekly chores, because they have mapped it out entirely for us, plus we have weekends and Fridays off to celebrate our hard work! Woo! Visit the site for creator for her personal weekly cleaning schedule. However, it is also very easy to create your personalized, tasks list as well that will surely fit your own home needs. This includes small items, such as making the bed and doing the dishes, to major chores like washing the car and mowing the lawn. These may include taking out the trash and regular “pick ups” around the rooms. Put all these chores into one “daily” category on the top of your planner so you know to accomplish these tasks routinely. Place either seven checkmark boxes next to each item (one for each day of the week) or write the chores in pen and erase the penciled in checkmarks at the end of each day so they may be accomplished again the following date. Divide the weekly chores into their specific days according to when they need to be accomplished. For example, if Waste Management swings by on Wednesday, place “take out garbage cans” on your Tuesday chores list. 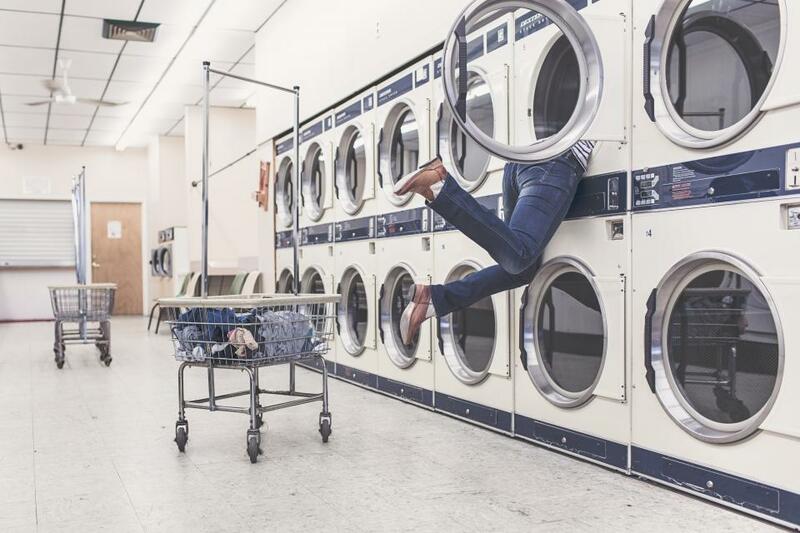 Pick a day for laundry that best suits with your work schedule, and a time when vacuuming should be accomplished if you expect guests on a regular basis. By finding an ideal time to do each chore, it will save any repeats throughout the week and save you time in general. A list is only as successful as the person accomplishing the tasks. For more incentive, write down a list of fun things to do at the bottom of your weekly planner to encourage productivity. At the end of it all, you will have even more reason to celebrate a job well done! Now, there are always many chores to accomplish throughout the year as well, but they only need to be done once, thank goodness. But how are we to know the best time accomplish these tasks or when to clean the oven or have the trees trimmed? Like the weekly schedule, tangibly write out all the chores you wish to accomplish throughout the year from resealing the cracks in the driveway to rotating your mattress. Think about the optimal time to accomplish these tasks according to the season. For example, summer has a higher risk for home fires because of the dry climate; therefore, checking your smoke detectors may be ideal somewhere between May and July. Winter tends to bring on lots of snow or rain, so check your roof for proper irrigation drainage somewhere in fall before its too late. You will have this little piece of gold throughout a 365-day year, which means there are lots of opportunities to misplace this handy trinket. 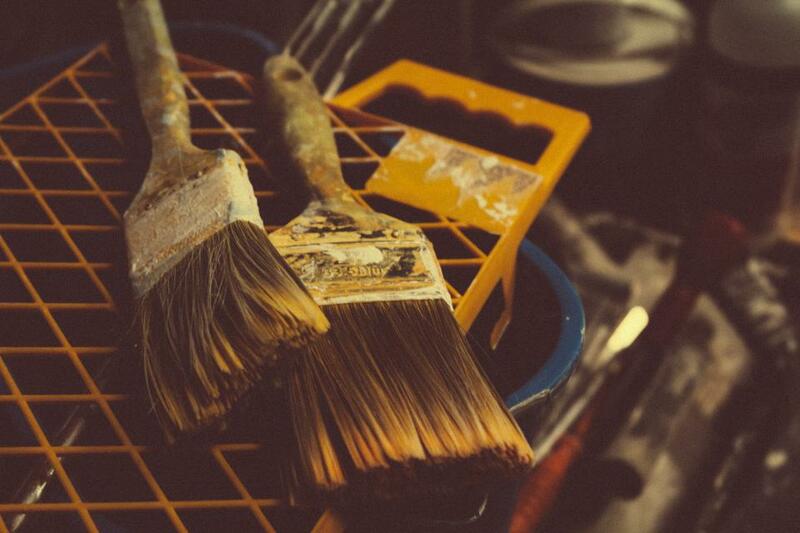 Take on 2016 with full confidence and tackle your home maintenance schedule with pride. You’ve got this thanks to Sweet Tea Proper and their cleaning schedules. However, we are all human, so if things just get too cluttered and chaotic for you to handle, there is always a helping hand available. Give My Cleaning Lady a call for some additional assistance with home maintenance, whether that’s a onetime cleaning, or weekly uptake. They look forward to hearing from you, so give them a call at (909) 829-5882 to speak with a friendly voice and schedule a cleaning service perfect for you!